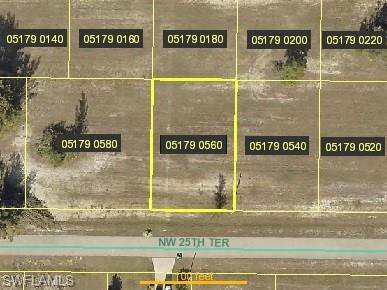 Build your Dream Home on this great site in this up and coming desirable section of NW Cape Coral! Or hold for investment, Cape Coral is only half way built out. Hurry on this one!